The wood portfolio features 28mm pole set in five bestselling colours, and four lengths. 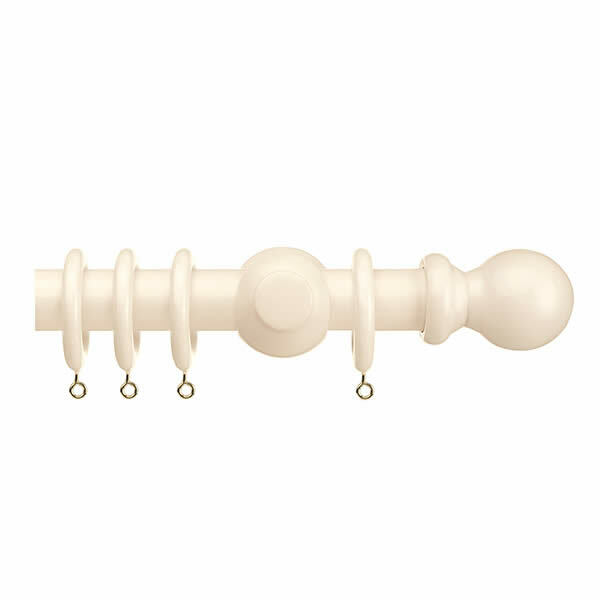 These sets come complete with a classic ball finial, brackets and rings. 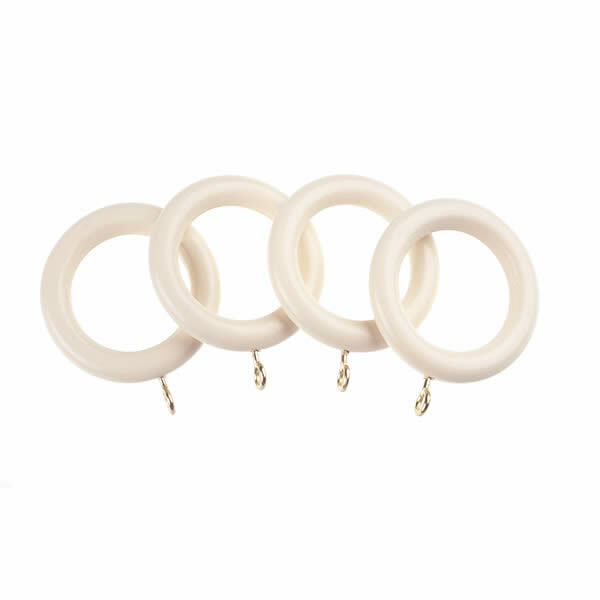 Additional rings are sold separately in packs of four.